Just putting the finishing touches to a nature table, then off to its new home. The table is made from reclaimed wood and the critters are firmly locked in place with perspex and then sealed against the elements. 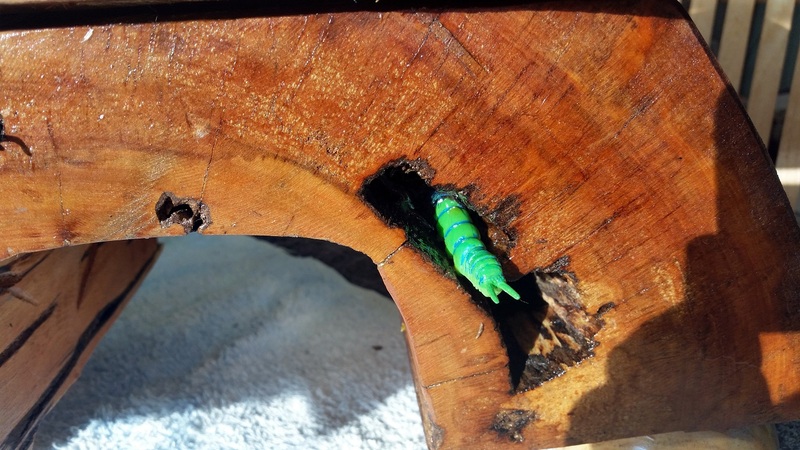 The centipede has been placed in natural hollow in the wood and then covered with perspex to rectify the levels and stop busy little fingers from taking it home.